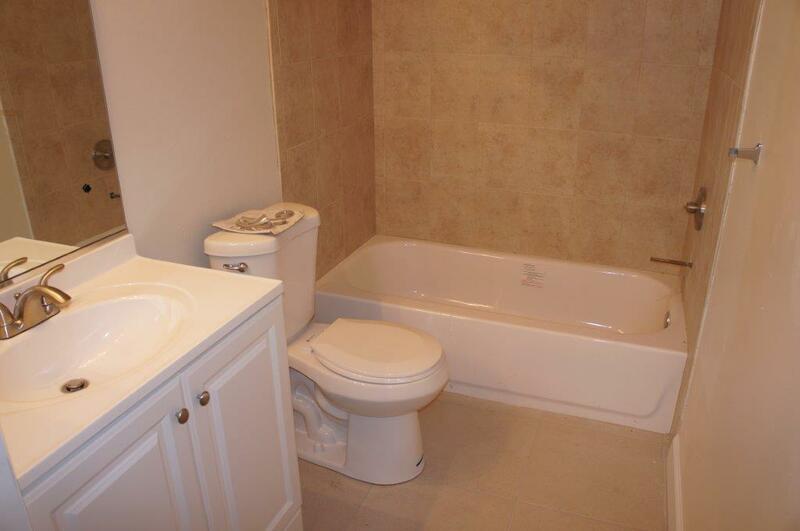 * We offer a variety of 2BR apartments. Some of the above features are optional. We have a variety of renting options, you can tailor make your own! 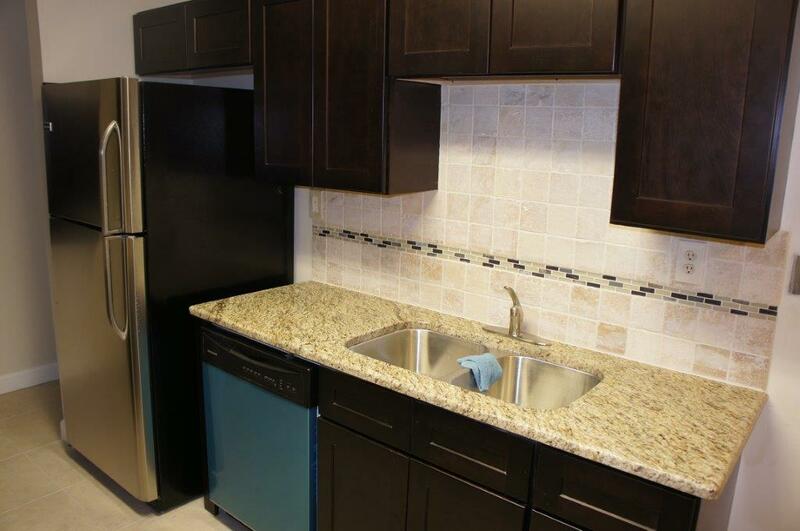 Have you seen our 3BR apartments? Still have questions? Want to apply for your apartment? Just leave Eli a message and we’ll get back to you. Thanks! Hi, I’m Eli the property’s general manager. If you have ANY question, please feel free to call me or just fill in the form here on the right and I’ll get back to you. Don’t just take it from us, let our tenants do the talking! Yes. Security deposits are equal to one month’s rent (may vary depending on individual’s record). 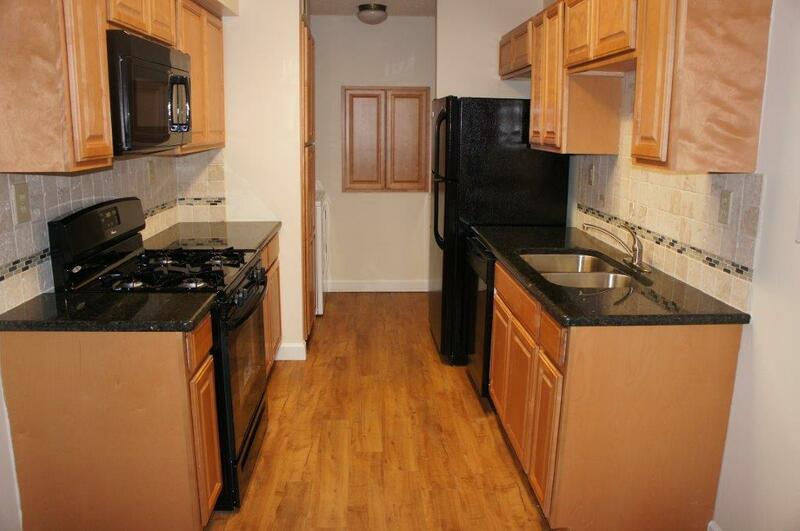 Meaning, if you choose to rent our renovated 2BR apartment the deposit will be $649. 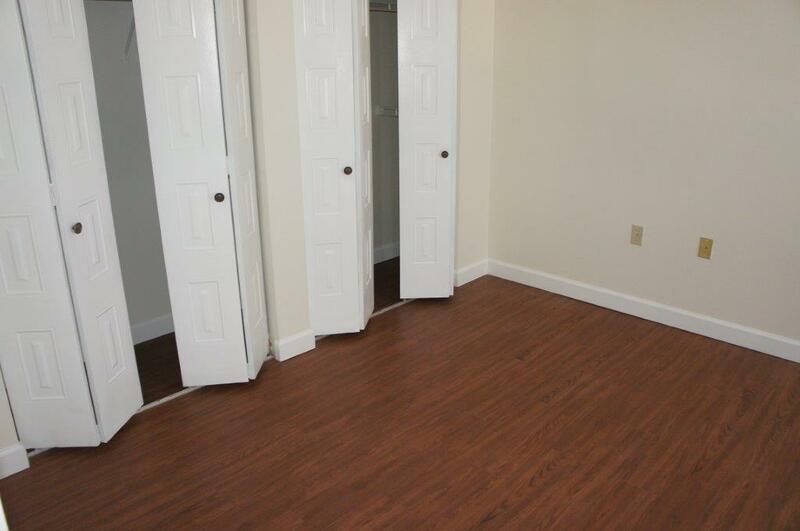 For the New 2BR apartments the required deposit is $699 etc. Is there a variety of 2 bedroom apartments to choose from? 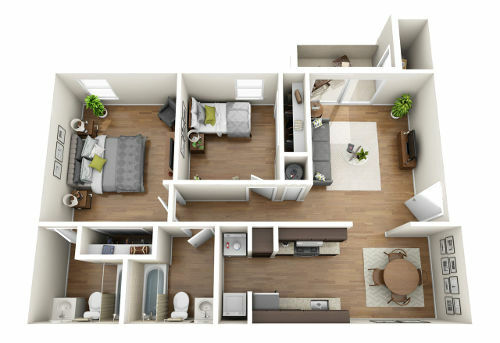 All of our rental 2 bedroom apartments have the exact same spacious layout – each apartment size is 876 sqft. However, you may choose between a renovated apartment and a completely new apartment as well as top or bottom floor and facing the front or back. Yes. Chelsea apartments is pet friendly. However, since this is a quiet family community, there are a few breed limitations. Please note that a pet fee may apply. All of our leases are annual. For special circumstances, contact our main office. What if I decide to move from my 2BR to a 3BR apartment? Great news! We will be more than happy to grow with you. Even if it is during the lease period we’ll do our utmost to assist in the transition (considering that a 3BR rental apartment is vacant).